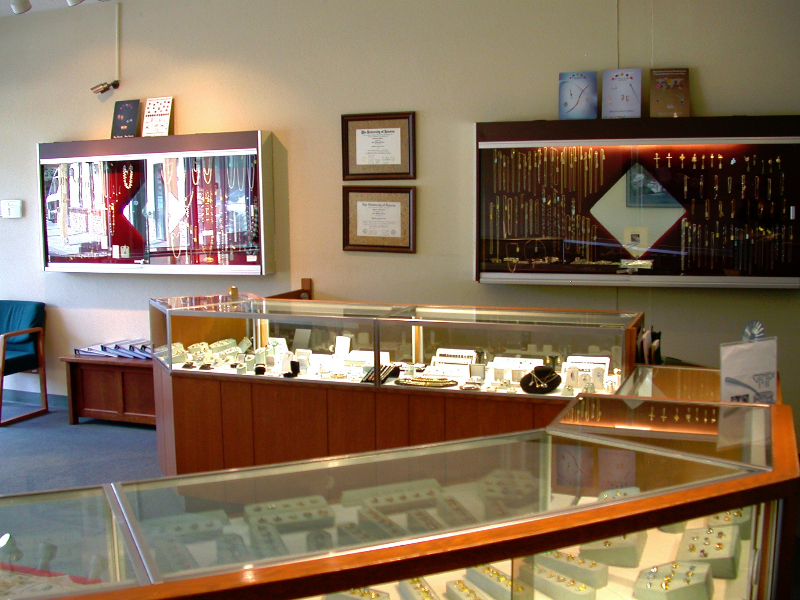 Our mission has always been one of a tradition of honest advice to gain your trust, high ethical standards, reliability, knowledge of our jewelry products and services, fair pricing and value to our customers. We believe our customer is central to everything we do here at Kiros Diamond, because we are nothing without our clients and for me working with the public is certainly something I enjoy. 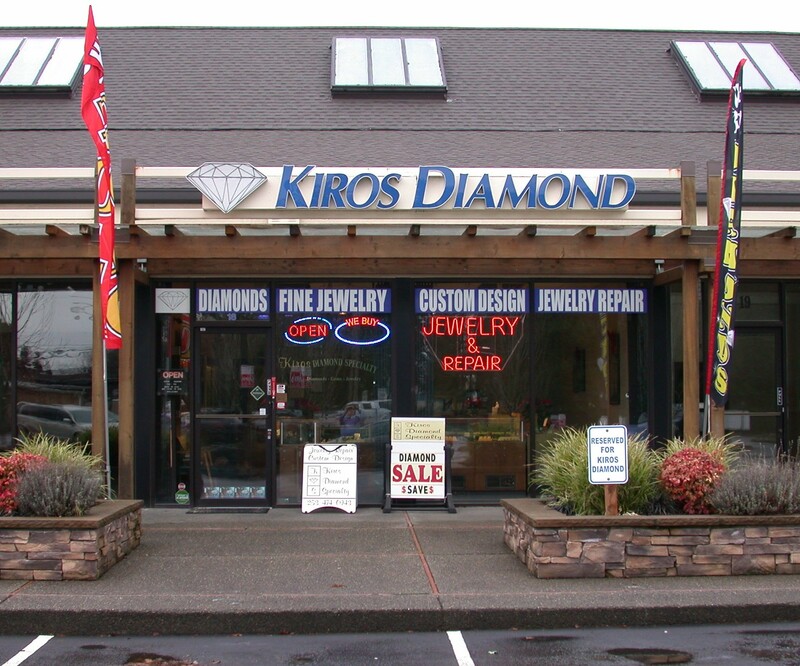 So our promise at Kiros Diamond is to provide our customers with a shopping experience that will exceed their expectations of our store, our merchandise and our service. Providing you with exceptional attention with every visit to our store. By honoring our relationships with you, our guests, suppliers, community and each other with honesty, respect and personal ethics. Providing you help in celebrating your life’s special occasions. By advocating our professionalism and understanding in dedicating ourselves to excellence products to service you with. Providing you with superior value in terms of that merchandise’s quality, price, selection and satisfaction. Providing you with a commitment to conduct ourselves with integrity and always exceed our customer’s expectations in every facet of our business. We will always maintain a commitment to quality in our merchandise and pricing that will always reflect honesty and integrity by being competitive in meeting your budget. Together we can make you feel great and look Brilliant. 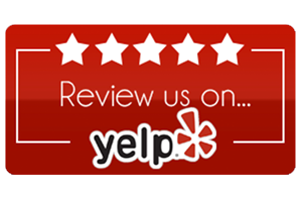 So we invite you to give us call, come by or make an appointment so that we may be of service to you in the best possible way. 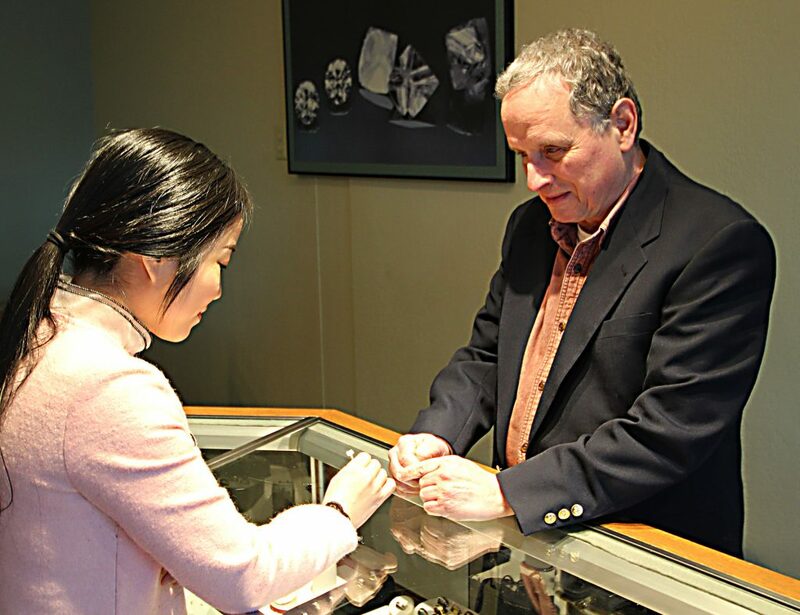 John Peters president of Kiros Diamond Specialty, has been in the retail jewelry business for over 35 years and graduated from University of Kansas, one of the top metal programs in the county with a Bachelor and Master’s of Fine Arts Degree in Design with Honors. His area of design study and expertise was in jewelry and metalsmithing. Professionally, John has worked in all facets of the jewelry industry as a wax modeler, caster, bench jeweler, diamond setter, goldsmith, custom and freelance jewelry designer, diamond salesman and store manager. John started his jewelry employment as a bench jeweler at Perrin’s Jewelry in Kansas City, Kansas. He moved in 1986 to Washington and started as a bench jeweler in Seattle for Hankins Jewelry and freelance designer for Philip Monroe Jeweler. 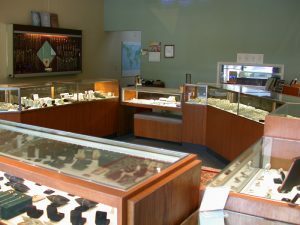 Then John moved across Lake Washington to work in Bellevue Square for Goldmaster Custom Jewelers and Diamond Expressions as a jeweler, custom designer and salesman. From there he went to work as a jewelry designer, manager and diamond salesman for The Gemologist in Bellevue. 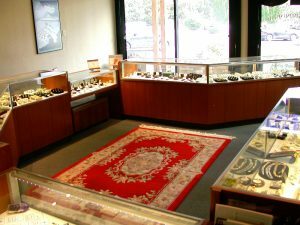 John moved in 2001 to the South Sound to work as a jeweler for Kit Kuhn Jeweler in Gig Harbor and Michael’s Goldsmith Services in Tacoma. 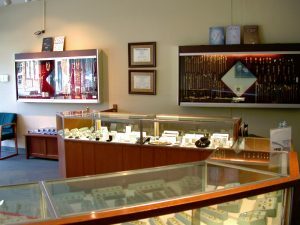 In 2006, John took over Kraus Diamond Specialty and has since run the store under the name Kiros Diamond Specialty, Inc. In 2017 Puget Sound Consumers’ Checkbook secret shoppers surveyed diamond stores in the Puget Sound Region and placed Kiros Diamond as one of the highest rated price-to-quality ratio – better than many larger stores and national chains! 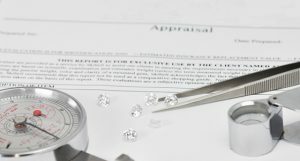 Which Stores Have the Best Diamond Prices?